When I look at my little blog now and compare it to the way it looked in the early days, I get really happy. 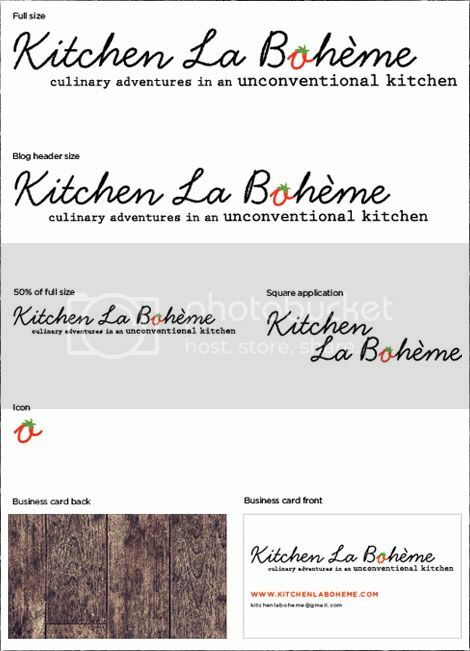 Kitchen La Bohème started with a vision for a pretty, rustic, food photography and recipe blog that showcased entirely vegan dishes. Armed with an iPhone and a terribly old Mac, I set up KLB's foundation and got to work posting easy recipes for the food that I was making for myself, photographing it with my iPhone right before eating it (often at night with very poor overhead lighting). One year, an entry-level dSLR camera with a prime lens, some light photo studio gear, a bunch of great props and a new Mac later, I'm finally able to bring KLB dangerously close to where my initial vision sees it. I'm so proud of all that I've accomplished, and I'm so grateful to have met such a wonderful group of readers, supporters and new friends with a similar interest in food, photography, and sharing Pure Vegetarian meals. 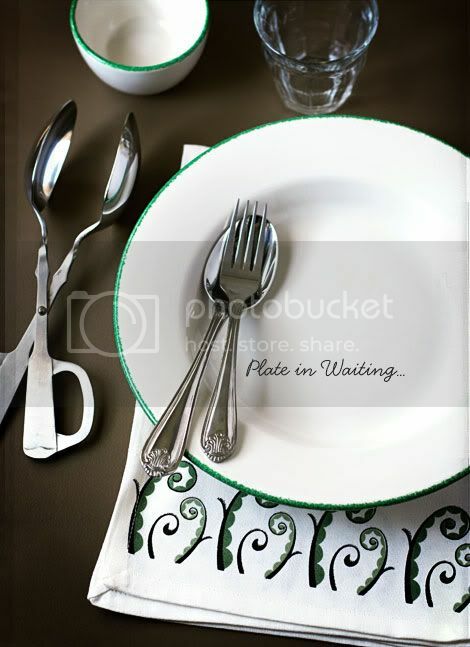 The plate above was photographed while it was set up in my tiny photo area, waiting for Trenette al Pesto (the glass was waiting for some wine — duh). I'll post that recipe and the final photos during the coming week. For now, I wanted to share my extreme nerdy excitement with the new identity I've developed and implemented for KLB. It's a little more sophisticated, still kitchen-y and still Boheme-y. There's still plenty of room to grow, and I'm sure I'll start moving on that in like a day when my petulant child of a brain decides: my blog needs to change some more, now. I hope you guys like it, too. And I hope everyone has a great weekend, (and checks back next week for Trenette al Pesto)!